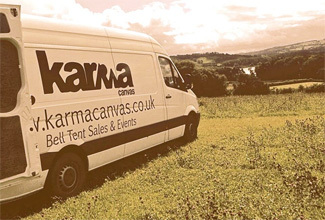 We offer stunning, authentic but modern, 100% cotton canvas Bell Tents. 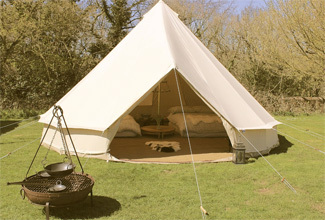 We design and supply 4m, 5m, 6m & 7m bell tents as well as wood burning bell tent stoves, bell tent accessories, and Indian Kadai Fire Bowls. 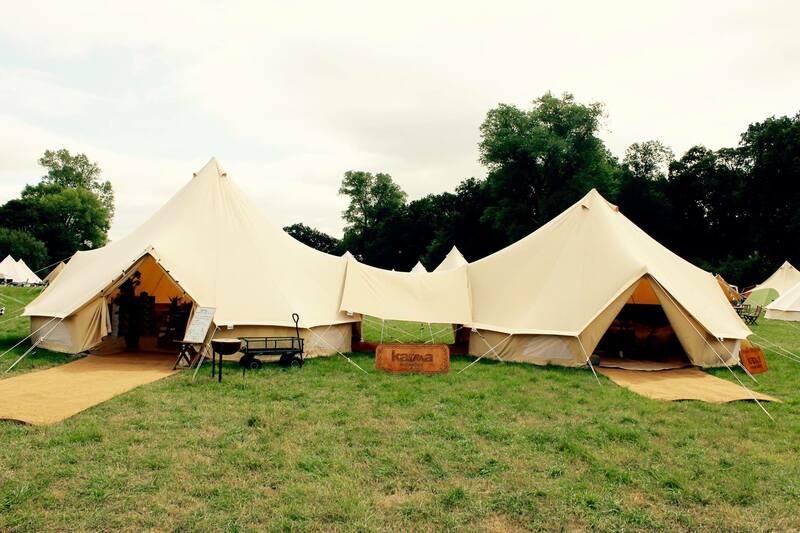 Our tents are based upon traditional designs. However they include essential modern materials and components. This means you can camp in style, comfort and practicality. 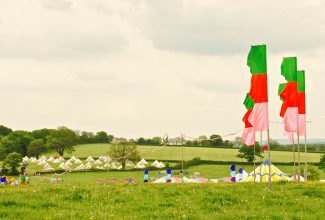 From nomadic tribes to the military, bell tents have provided shelter for many generations and are continuing to stand the test of time. 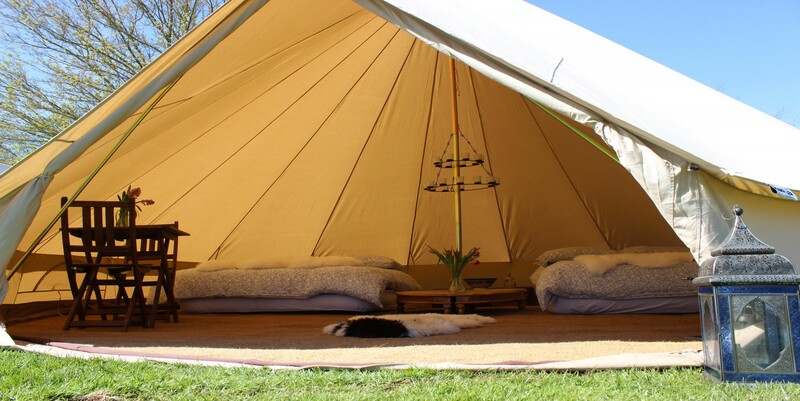 The bell tent has an irresistibly earthy but sophisticated feel, both inside and out. Thus, it appeals to even the most reluctant of campers. In this eco aware age it has become a positive choice to get back to nature. There is also an ever growing cost and increasing guilt about the carbon footprint involved in holidaying abroad. Camping is a great way to entice people outdoors. What’s more, you’re supporting the UK economy and promoting the use of local produce and attractions.